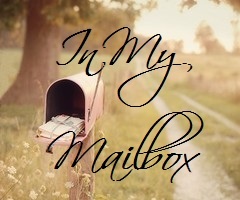 In My Mailbox is a weekly meme hosted by Kristi from The Story Siren where you can share what books you got this week. 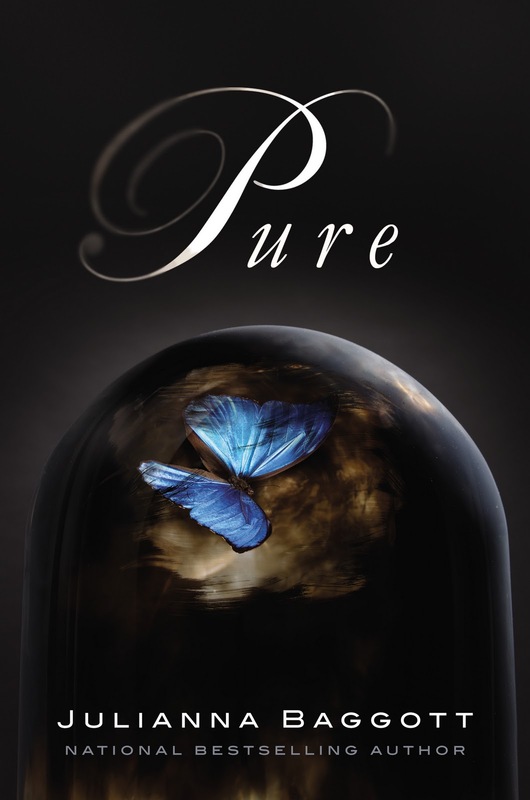 Ooh, love the cover of Pure.. I hear it's pretty good! I love the cove of Pure. Enjoy! 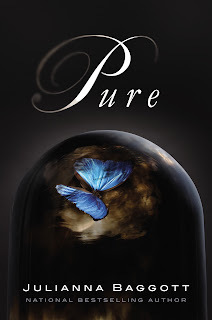 Ooh I just read Pure last week! I really enjoyed it, my review will be up soon. I hope you like it! I got Pure last week! It sounds so good I can't wait to dig into it! I love the cover as well! I haven't started it yet but I hope to get to it soon! Great week! I hope you like Pure. I've heard good things about it. Beautiful cover! I've been wanting to read that one! :) Hope you enjoy it! Nice! Still waiting on Netgalley and the publishers to approve some requests I made. Waiting is so horrid! Happy Reading! Pure is a good read. Hope you enjoy! I haven't seen this around much. Happy New Year!